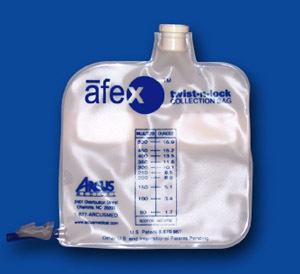 Afex Incontinence Management system is a urine collection system designed to be a comfortable, discreet, and innovative alternative to adult diapers, and condom catheters for men with urinary incontinence. 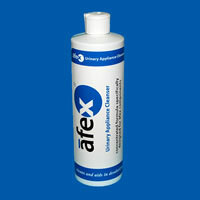 For details on the Afex Management System click on the top product in right hand column. Afex Boxer Briefs have a convenient pouch near the fly opening to securely hold the Afex Receptacle in place. The boxer briefs hold the Afex Collection Bag and the Afex Receptacle in place to prevent rubbing and chafing your skin. The incontinence briefs are made of 96% Premium Combed Cotton and 4% Lycra, making the briefs very comfortable to wear. 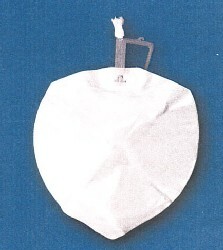 Other features include a horizontal fly to allow access for normal urination and two tabs on the leg to stabilize the collection bag. 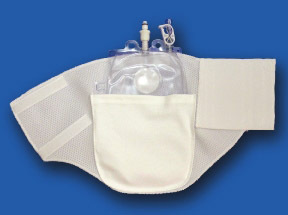 Specialty Briefs are also available and can be customized to fit waist sizes up to 6X Large. 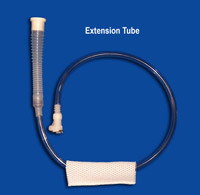 If customizing is needed, please call 1.888.833.8875 to give order size. We are available to assist you Monday through Friday, 9:00 am to 4:00 pm CST. I'VE BEEN USING THIS SYSTEM FOR ABOUT 3 MONTH.THEY WORK GOOD DURING THE DAY,BUT AT NIGHT WHIDE USING THE NIGHT BAG.THE SYSTEM BACKS UP AND I'M SOAKED.MAYBE YOU NEED NIGHT BRIEFS THAT SOAKS UP THE WETNESS.I WEARS DEPENDS AT NIGHT AND THEY KEEP ME DRY. A NIGHT BRIEF WOULD BE NICE.THEY CAN BE MADE LIKE THE BRIEFS.ONLY WITH A LINER. FOR THE PRICE THAT ONE PAYS FOR THE BOXER BRIEFS THEY SHRINK AND THE POUCH BREAK OFF,THEY NEED TO BE SEWED BETTER,I HAVE 7 PAIR AND MY WIFE HAD TO SEW THE POUCH BACK ON.JOHN THANK YOU ElderStore Response: I'm sorry to hear that you are having problems with the boxer shorts. This is the first time we have received this complaint about this product and we've sold hundreds of pairs. Perhaps this new boxer shorts product would be stronger: http://www.elderstore.com/Wearever-Men's-Boxer-Briefs-For-Incontinence-Protection.aspx Thank you for your review, I removed your e-mail address you included in your message from public viewing to protect your privacy.